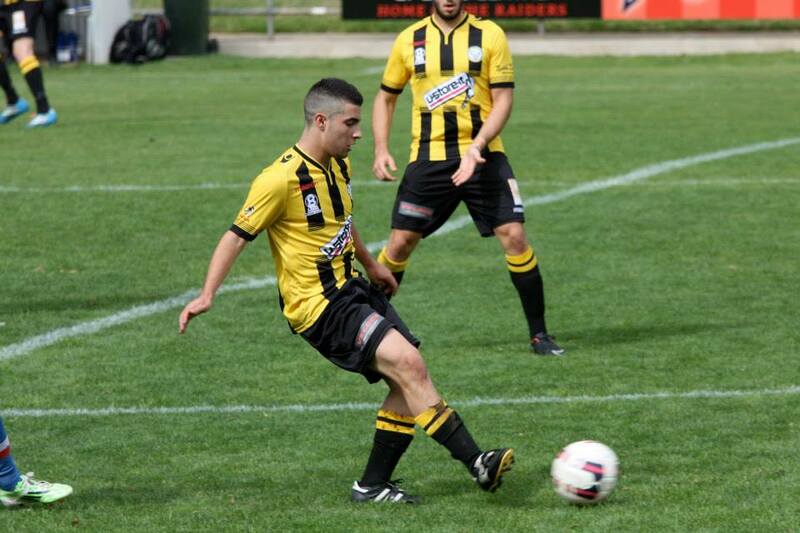 West Torrens Birkalla sit third on the NPL ladder after a 3-1 away win over Raiders . Birks went 1 up after ten minutes after new signing Taro Kawamura deflected a goalkeeper mistake into the path of Ryan Kitto who slotted home his ninth goal of the season. Raiders hit back to level by half time and had probably the better of the football in the first 45 minutes. To Birks’ credit the lads really lifted after half time despite copping two injuries to midfielders. Andrew Ciarla limped off with a hamstring strain which has bothered him all year and Lawrence D’Arrigo went off with a groin problem . 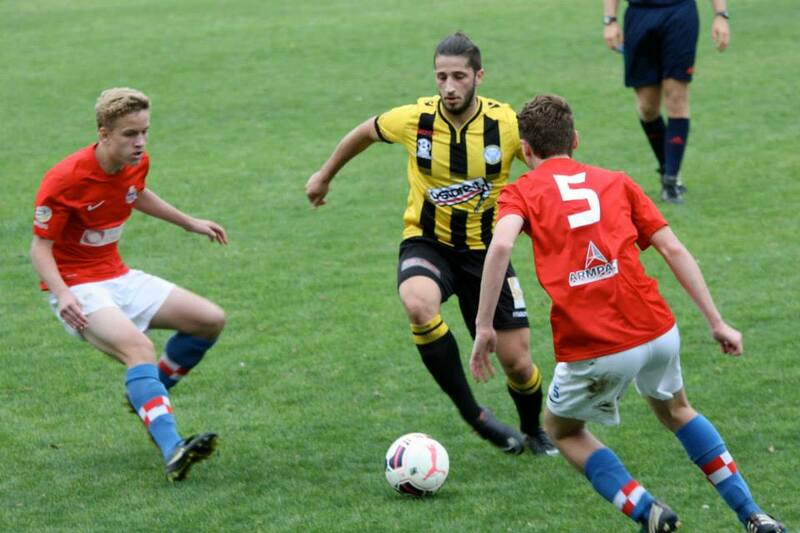 Hopefully with the week off due to the Cup both boys will be ok for the home clash with Adelaide City. Paul Radice scored a wonderful header from an Akira Miyuyama cross to put us 2-1 up then Kawamura completed the scoring getting onto a cross from Chris Skull . The team continues to perform evenly but Skull played his best game since joining the club. Our ressies drew 2 all with Raiders Saturday with a return to the scoresheet for 16 year old Sam Shoemark who scored both goals. Birks were all over Raiders but the home side went forward once with a long ball , got through the Birks defence and went one up which was disappointing after such a solid start. Shoey equalised then put us 2 up but the boys couldn’t hang on and conceded another to leave it two all. 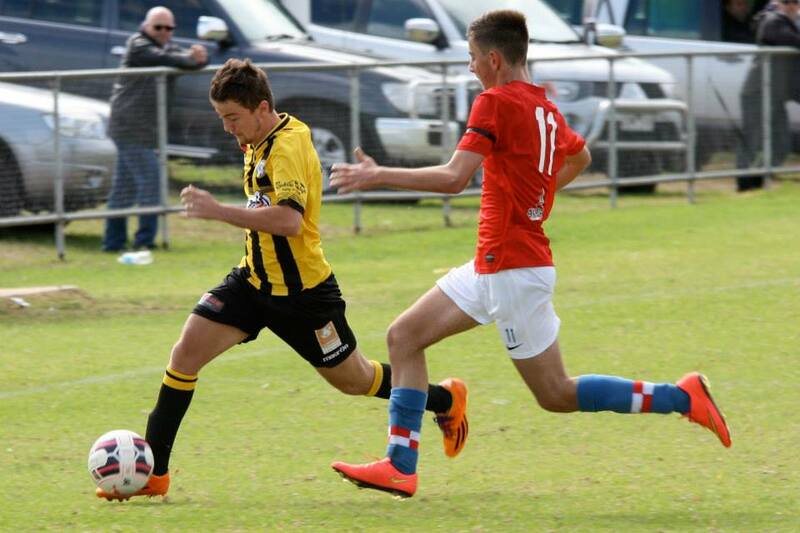 Jordan Maricic was again best in defence and is having a huge season for the reserves with Finley Hayhurst having another good game and Peter Karakasilis also among the better players. Our Under 18s had a morale boosting 3-2 win at Raiders Saturday with Luke Uzzell scoring a brace and John Kananga adding to his tally with one as well. Coach Jason Hayhurst wasn’t happy at half time with Raiders winning all the 50/50 balls so he changed things slightly due to Raiders defence keeping a high line continuously. He put Kanaga and Jack Panuccio on high alert to use their speed which helped create some opportunities for Luke Uzzell. Luke Tollan was given a new role at no. 8 and adapted very well whilst Christian Wsolak was brilliant in defence. Once again Connor Moss was man of the match and had something like a 93% pass completion rate.